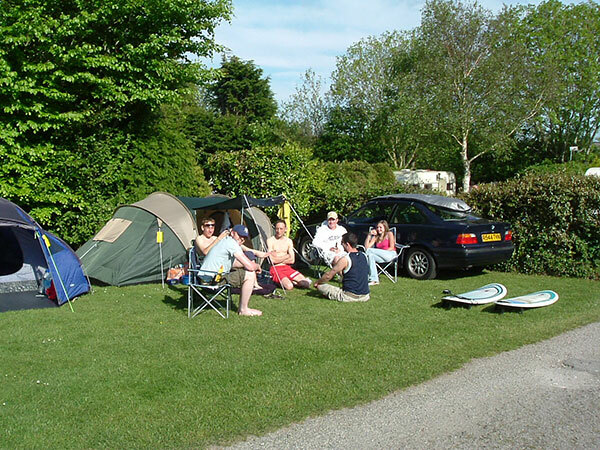 Our aim is to ensure that all visitors enjoy the accommodation, facilities and surroundings on the park. We are here to help in any way we can during you stay or while you are planning your holiday. 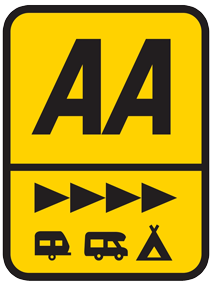 We cater for tents, touring caravans, motorhomes and offer holiday home accommodation in our own static caravans. 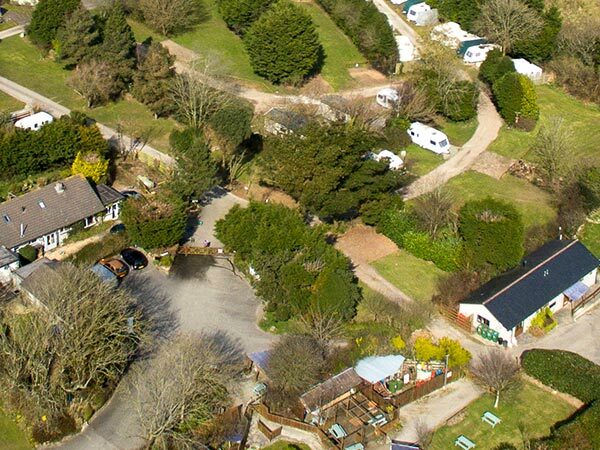 We have a comprehensive website with secure on-line booking facilities and our brochure is available through the post on request. We can send a copy of this access statement if required. 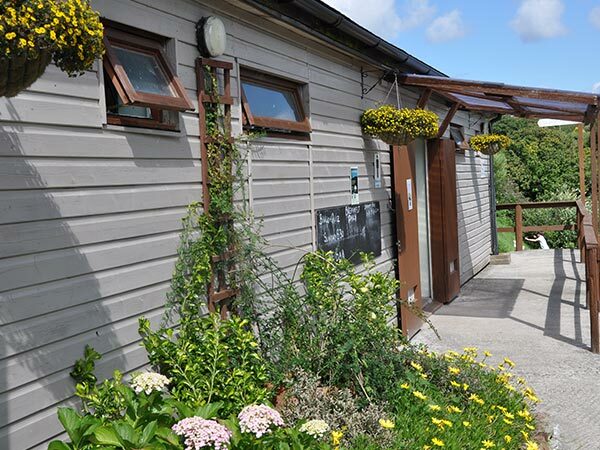 We have fax, email and WIFI internet facilities on the park. 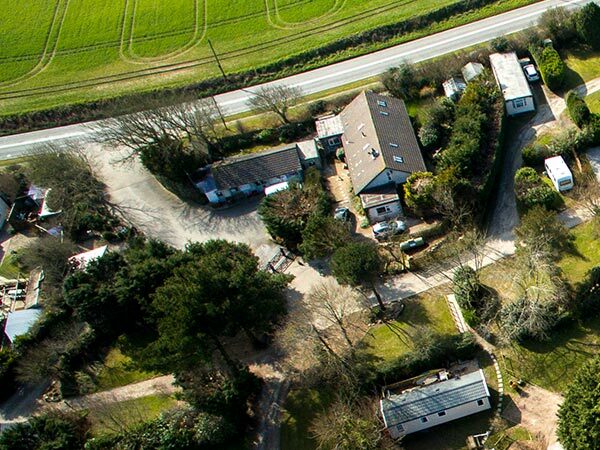 There’s a wide entrance to the park from the A3058 with a tarmac car park area at reception. Once registered at reception, guests enter the park through double gates. 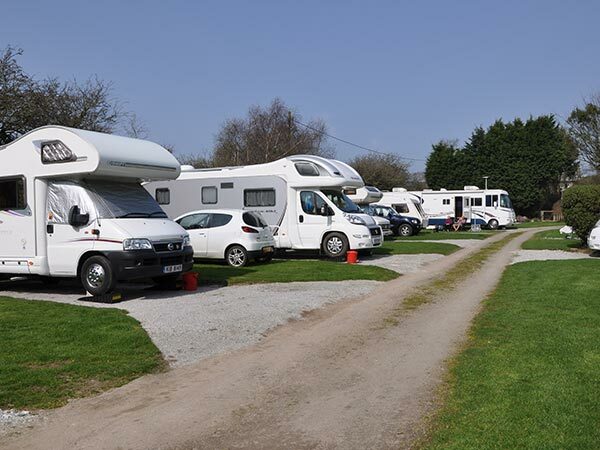 There are parking bays around the park, many alongside pitches and our holiday homes. There is also a large car park adjacent to the southern campfield, which is a car free zone for tents only. Reception and the park shop are in the same building just inside the main entrance. There is wheelchair access with low level counter provided. An internet room adjoins reception. Welcome packs with local information are distributed in reception. There are tarmac or gravel roads on the park, with some speed ramps and down lighter bollard lights. 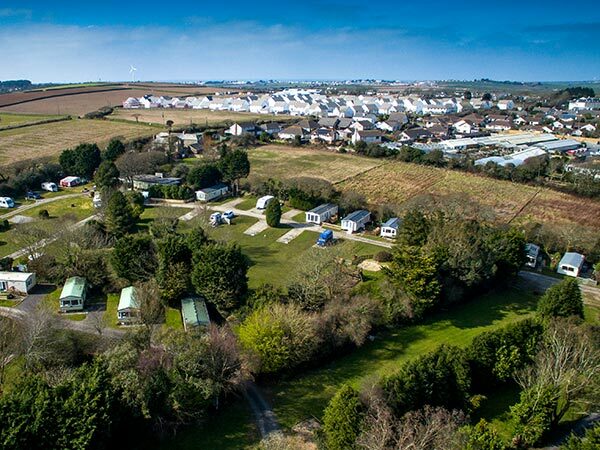 The park is divided into two large fields over approx 15 acres, with many trees, hedges and shrubs providing sheltered areas for pitches. Pitches are flat or slightly sloping, with a good mixture of grass or hardstands. There are two toilet/ shower blocks on the park. One has full disabled shower/toilet facilities and the other has two wet rooms with wheelchair access. There are a total of 15 shower units and 24 wcs. Electric sockets can be used for hair driers etc. There is a ramped path to the bar/restaurant area, access is through double doors. There is a chalkboard menu and printed menus are available. Breakfasts are served in peak season as are evening meals. Take away food is also available. There is a decked patio and grass area outside with more tables and benches. 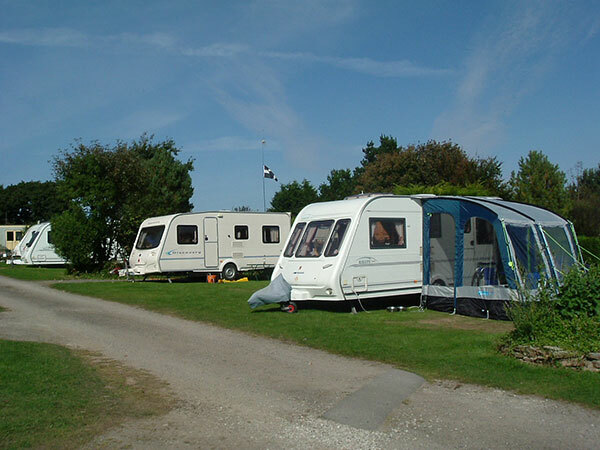 Laundry facilities are available in both toilet blocks with 3 top loading washing machines, and 3 driers. Hand wash sinks are available and ironing facilities. The shop occupies the same building as reception and is on one level.